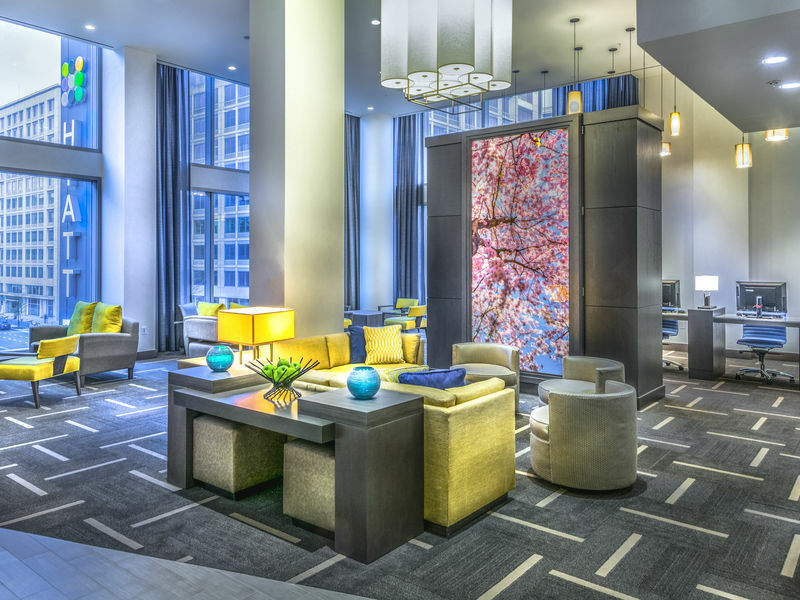 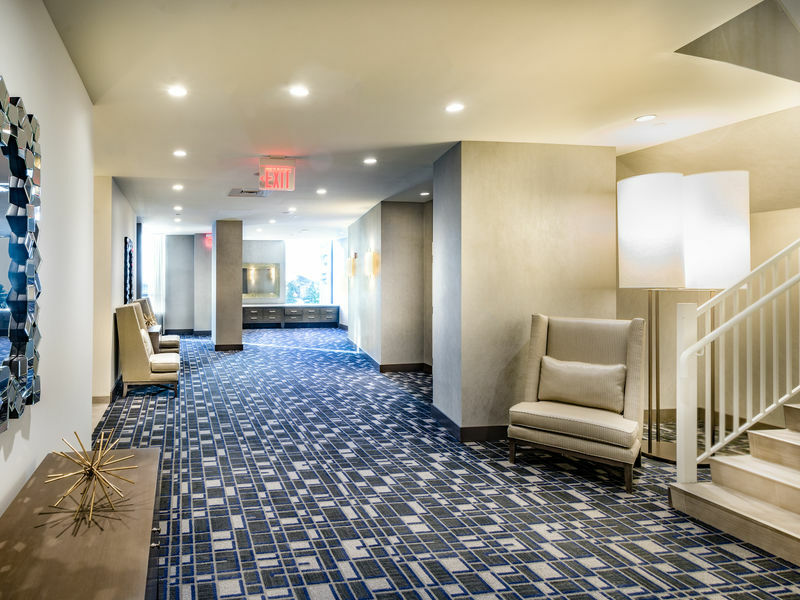 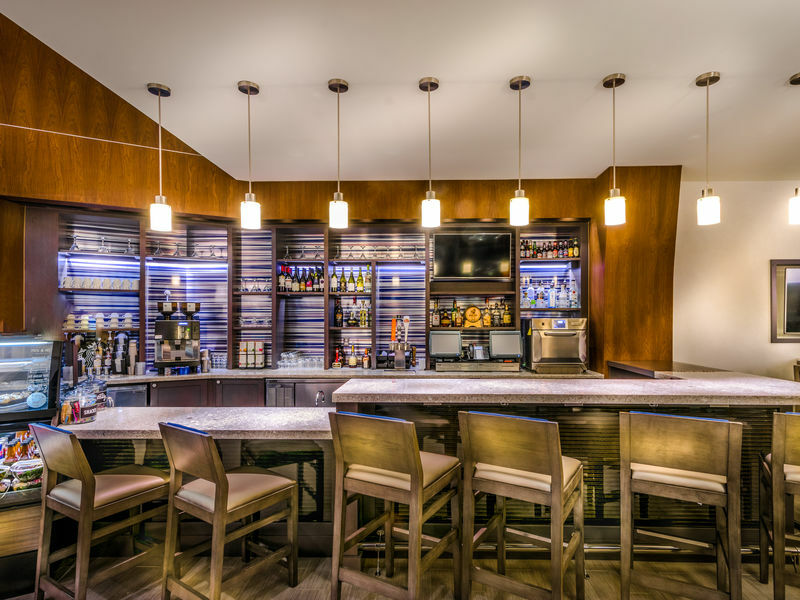 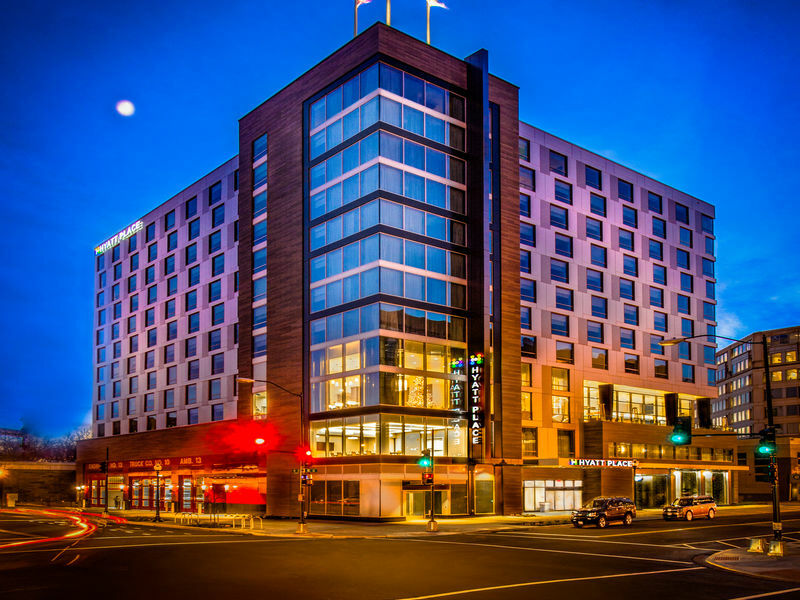 The brand new 13-story, 214-room hotel is located in the Southwest area of Washington, DC. 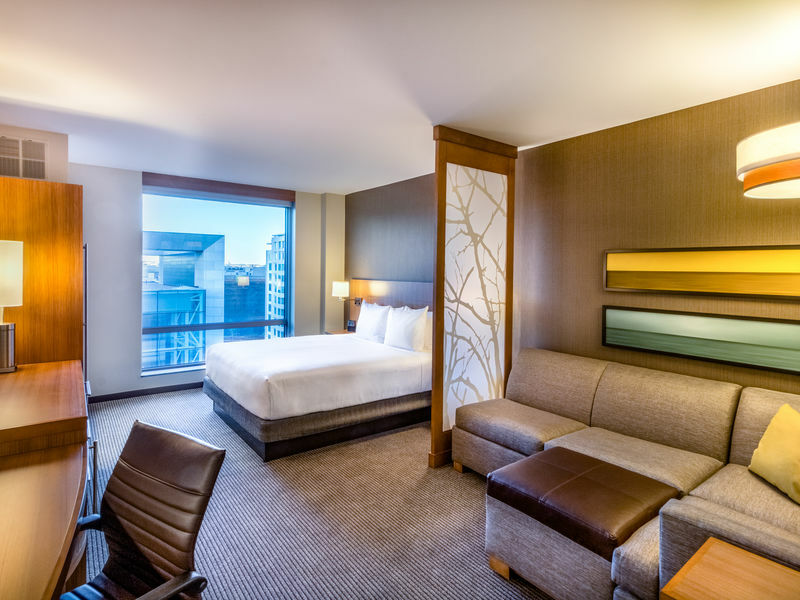 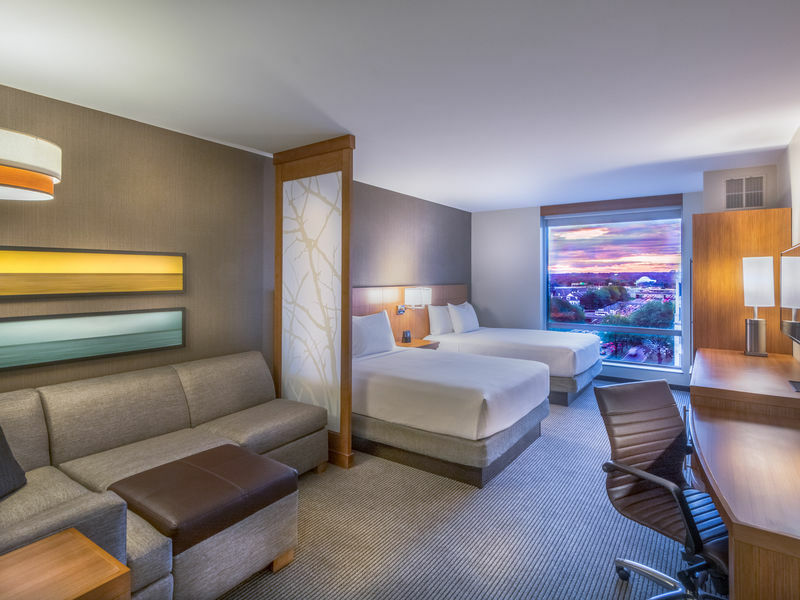 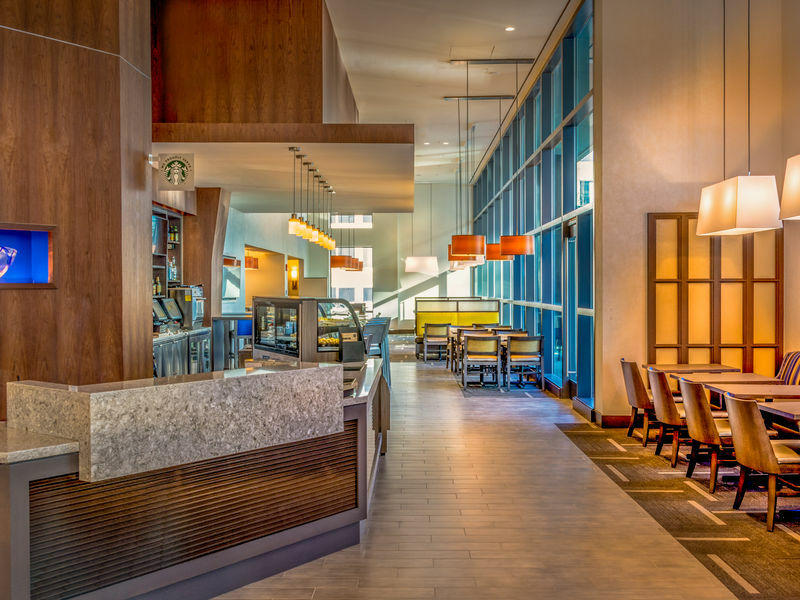 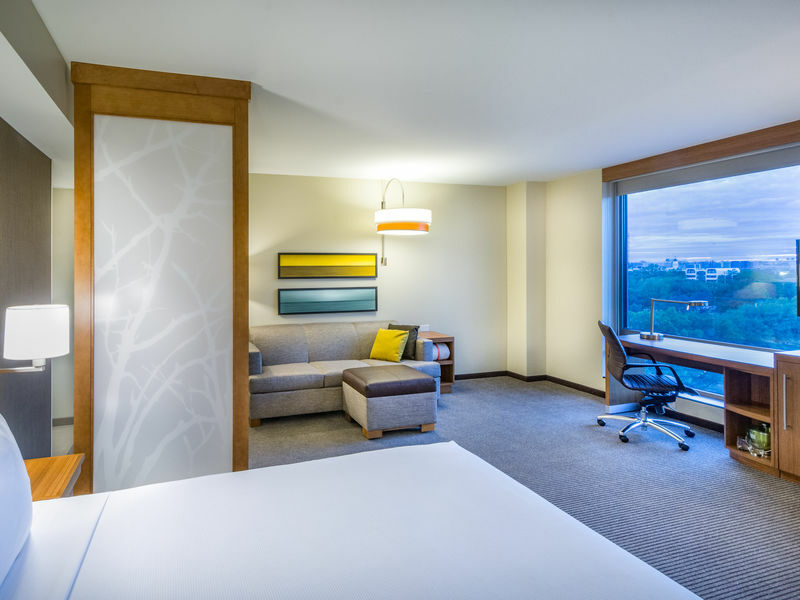 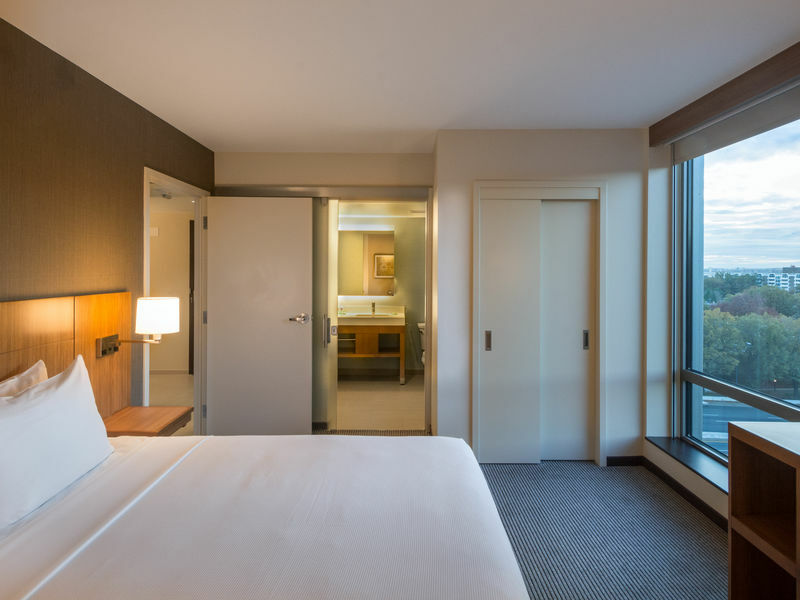 Having opened in late 2015, Hyatt Place Washington DC/National Mall is situated in the fastest developing neighborhood in DC with a vibrant mixed-used development that sits just south of the National Mall, only four blocks away. 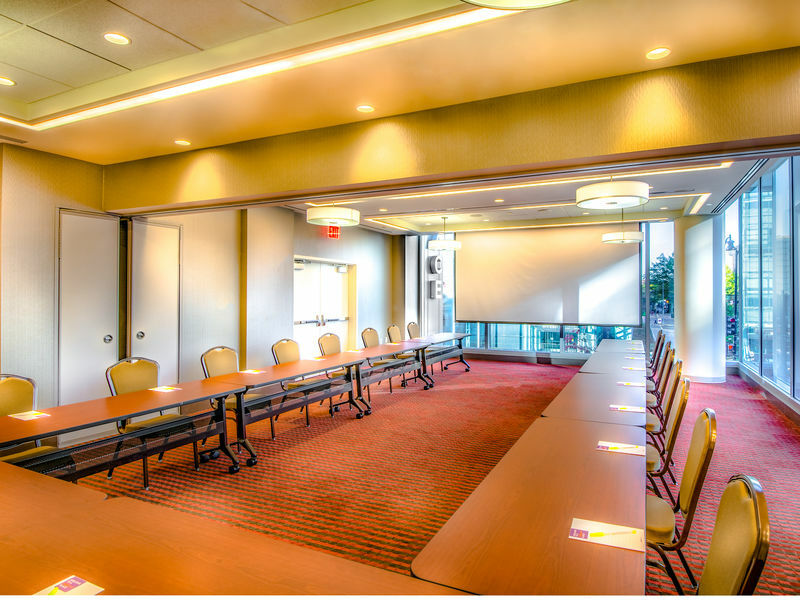 We are walking distance from DC's finest attractions such as Lincoln & Jefferson Memorials, World War II MIK Jr. Memorial, along with the Holocaust Museum, and minutes from National Parks. 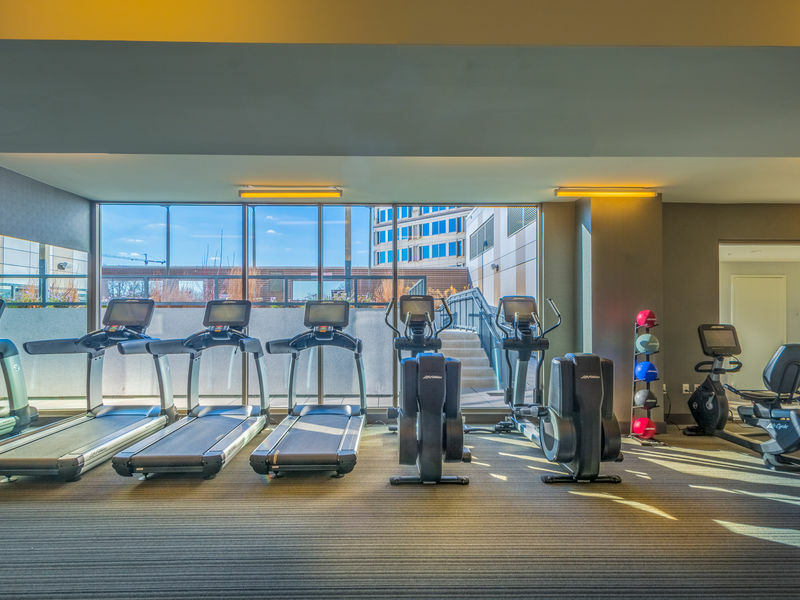 You can start your day exploring the Smithsonian's National Air and Space Museum or the American Indian Museum which are both three blocks away. 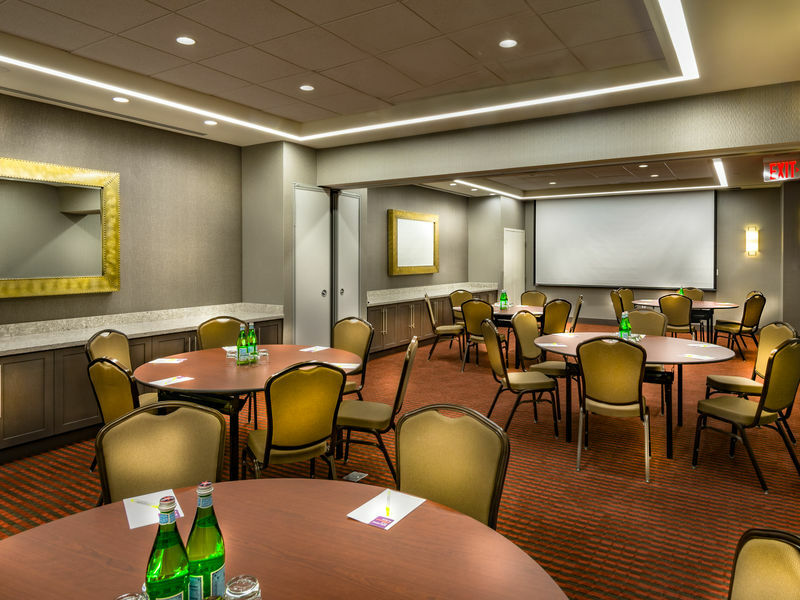 Afterward, you can take an afternoon tour of the White House, Washington Monument or the US Capitol Building. 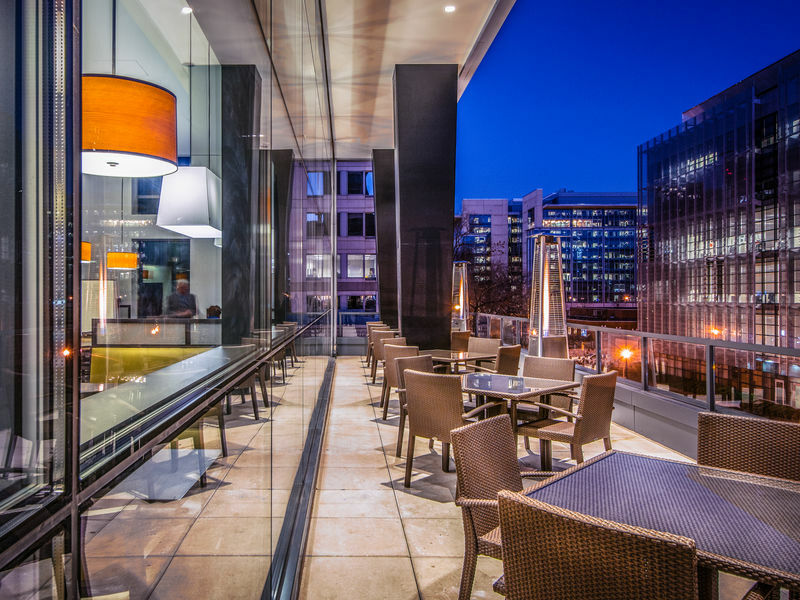 End your day enjoying your favorite Gallery meal or beverage on our Rooftop Bar or Gallery Terrace. 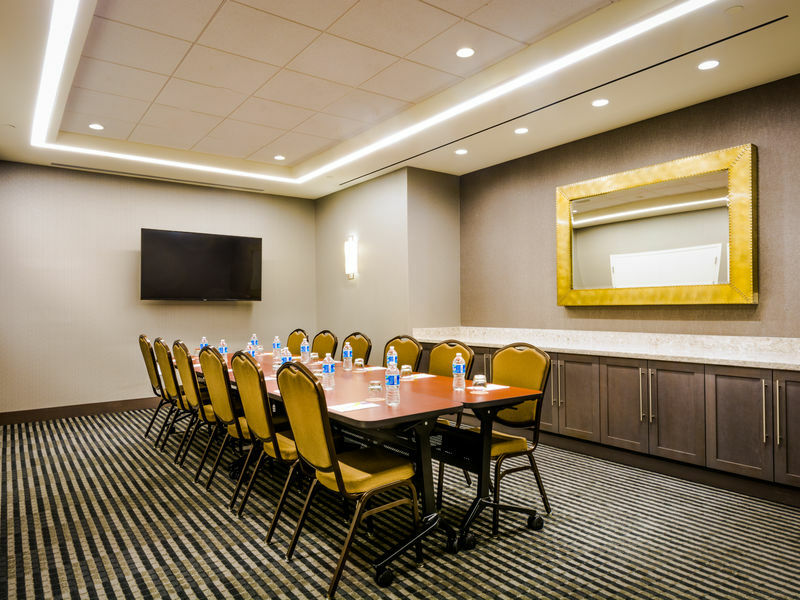 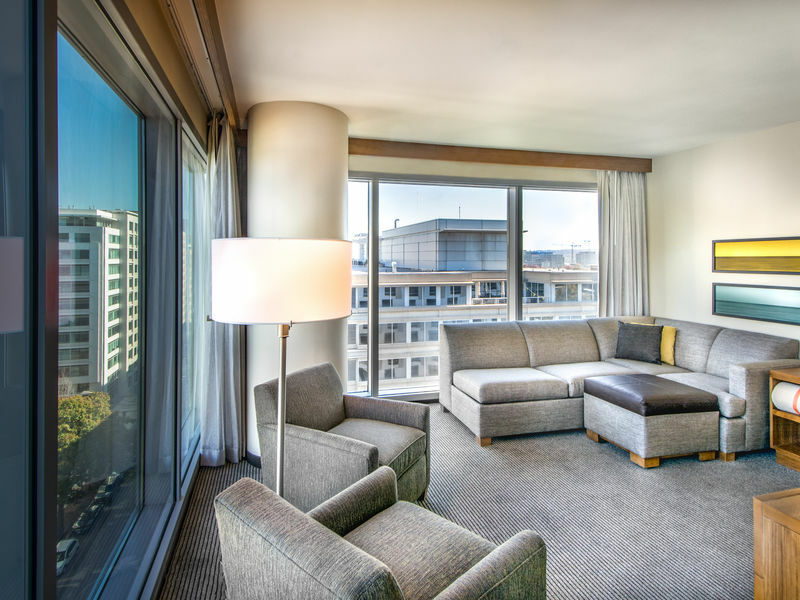 Just foot steps away from many governmental agencies and businesses, such as DOE, DHHS, FAA, FEMA, HUD, NASA, FCC, AND USDA and located between L'enfant Plaza Metro and Federal Center SW Metro stations. 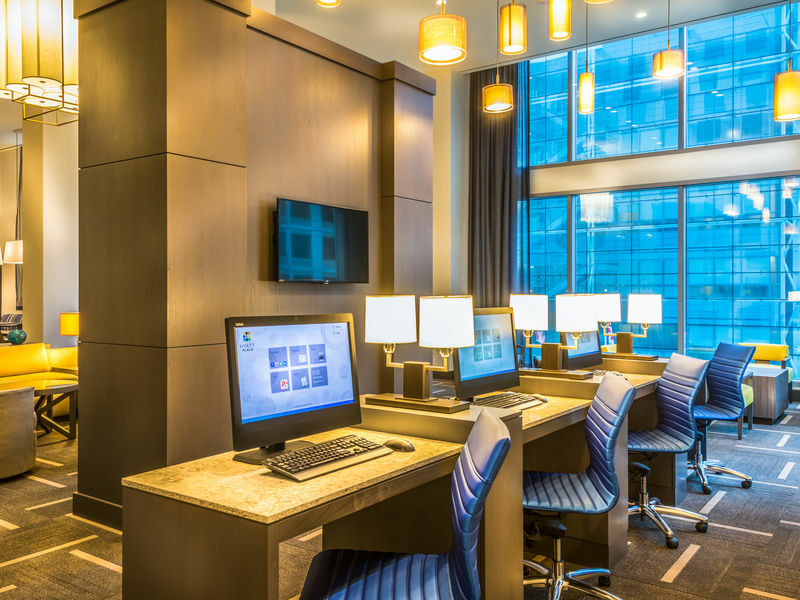 Our upscale select-service hotel is known for spacious guestrooms with state-of-the-art media center, free hotel-wide WiFi, free a.m. 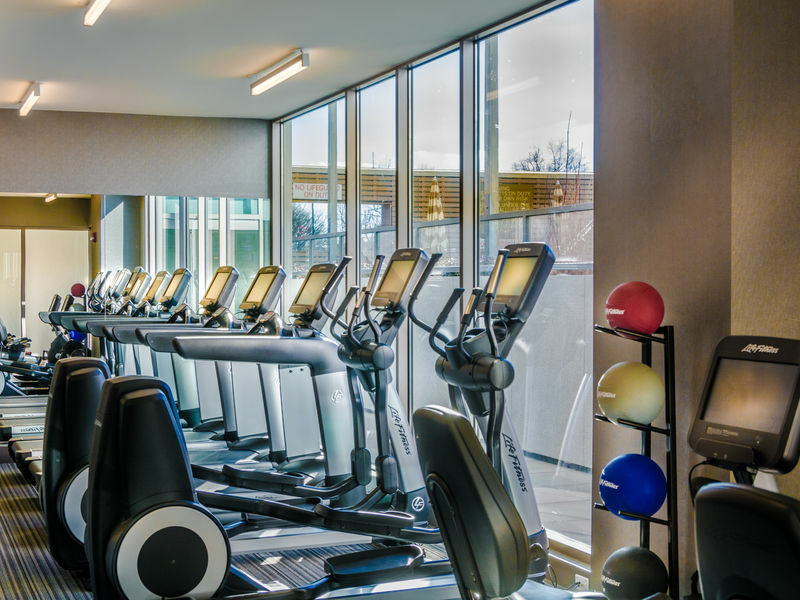 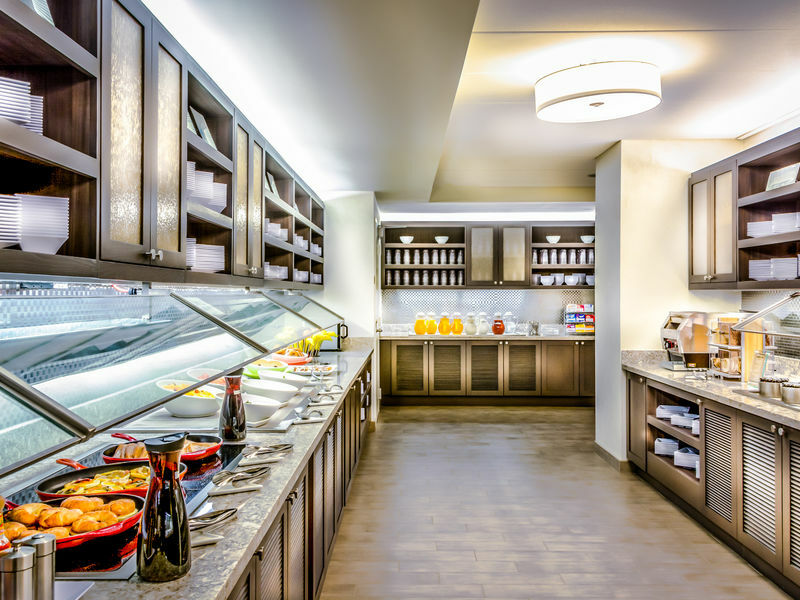 Kitchen Skillet hot breakfast, 24-hour StayFit gym, Coffee to Cocktail Bar featuring our 24 hour Dining Menu/Cafe. 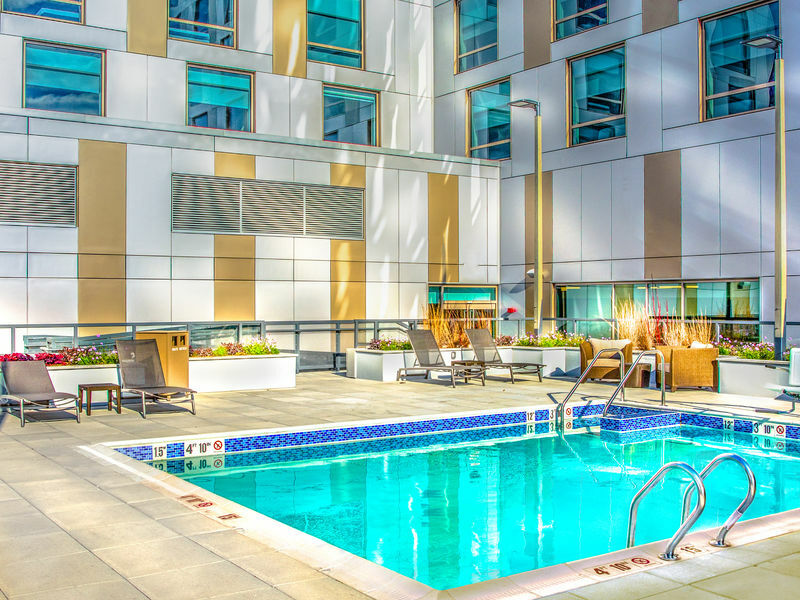 In addition, the hotel has a seasonal outdoor pool.